STEM Ambassadors finished another fall semester by going into our partner schools to present their science and engineering-themed interactive presentations to the students at Josiah Quincy Upper School, Medford High School, and for the first time, Somerville High School. The goal of STEM Ambassadors is to spark individual curiosity, highlight the creativity and teamwork aspects of STEM, and encourage 8th – 12th grade students to pursue careers in STEM fields. At the beginning of the fall semester, the ambassadors attended the Engineering Ambassadors Workshop at Pennsylvania State University where they were trained how to successfully create and deliver an engaging presentation to middle and high school aged students. The Center for STEM Diversity will be hosting their annual end of semester party on Wednesday, December 14th to commend the Class of 2020 on their first successful semester at Tufts, on top of recognition to other classes completing the fall semester. EcoHealthNet is an undergraduate and graduate-level global research coordination network, funded by the National Science Foundation, to bring together world-class research scientists that will advance One Health research and education. 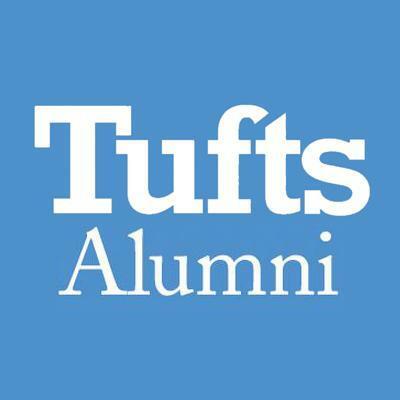 The one-week workshop will be held at Tufts University from June 11-17th. For more information and how to apply, click here. BDBS Program offers a ten week, mentored research experience for students interested in pursuing future PhD or MD/PhD studies. 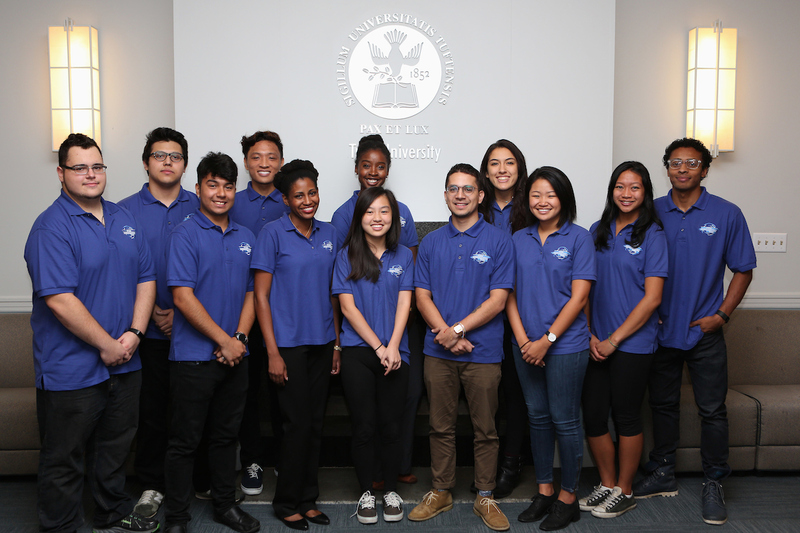 Participants receive a working stipend, travel expenses within the US, and are provided with on-campus housing. REU participants will engage with students participating in other Iowa State University based REU program in seminars, short courses, research tours, field trips and social events with mentors, graduate students, postdoctoral associates and others involved in the research of biorenewables. 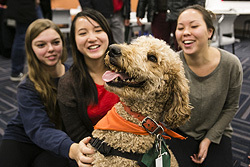 Participants receive a generous stipend, free campus housing, and meal supplement funds. Friday, December 2, 8 a.m. – 2 p.m in Breed Memorial Hall, 51 Winthrop St.
Join faculty, alumni, and deans in this annual workshop on preparing for and making the transition to an academic career. Discuss searching for academic jobs, the academic hiring process, negotiating first offers, and the unique rewards and challenges to the various types of academic positions. The Graduate Society of Women Engineers section at Tufts will be hosting a Career Development Panel in which four speakers from various career paths will come to talk about some of their experiences and answer questions that graduate students may have about applying to/working in these positions, work/life balances, and more. 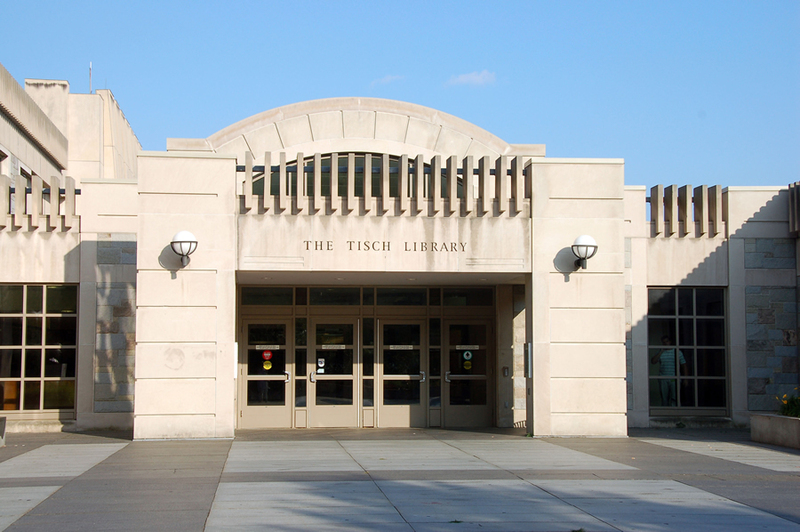 As you prepare for the final countdown for the fall semester, please keep in mind the various resources that are available through Tisch Library to help you with your research and writing. Writing tutors are ready to help you explore how best to express your ideas and tighten up your papers before they’re due. Writing tutors are located in the Research Hub, right near the Tower Café, Sundays through Thursdays from 6 - 9 p.m.